With Bolle 527 Prescription Sunglasses, you get a great combination of sporty style and optical innovation. The Bolle Sunglasses collection offers a patented metal frame manufacturing process called Microfusion. Bolle Sunglasses have frames that are precision molded with molten metal alloys for precision frame styling and design on metal models. 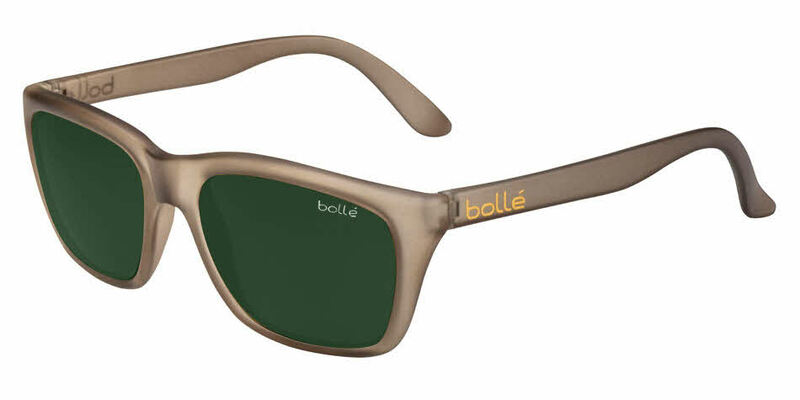 Bolle 527 Prescription Sunglasses are fashionable, comfortable and stylish sun glasses. Bolle 527 Prescription Sunglasses are now available online at FramesDirect.com.